He knows how to rock! love this song !! amazing pail !!! Greatest artist in modern history! great! i saw the film. Great song! I always thought this song excellently caputed the anticipation and excitement of a rock concert just about to start. Sounds great live and also on the "Venus & Mars" album. Super disco, lo disfrute cañon! 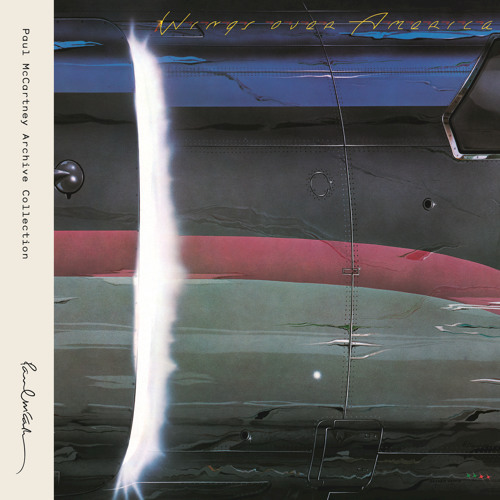 Saw Wings Over America May 1976!